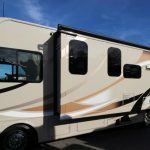 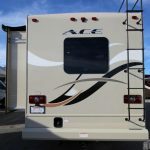 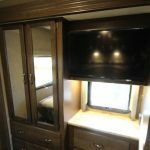 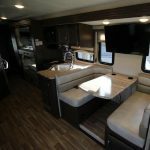 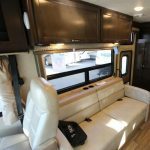 Who doesn't want to go exploring in the luxury that this Motorhome has to offer? 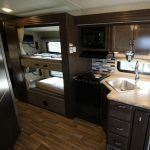 It is simply put - Awesome! 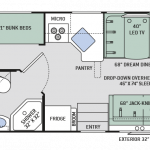 32 feet of fantastic living space, including 6 seat belts and sleeping capacity for 8-10 people.